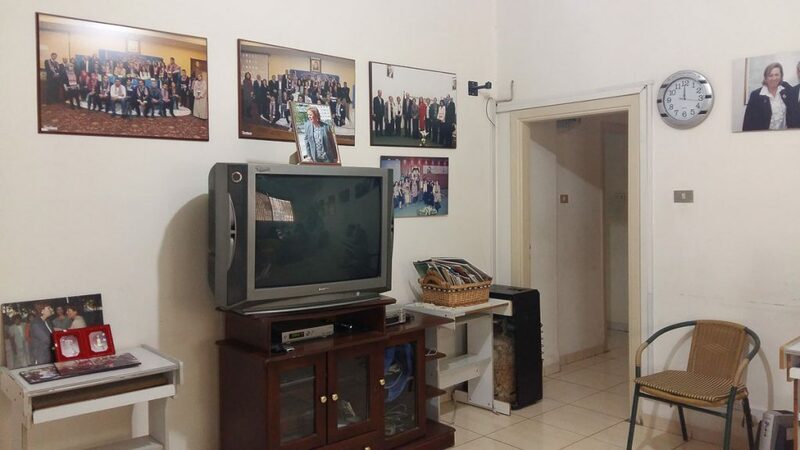 An old house located in the suburbs of Amman, Jordan, with no indication of inhabitants, only to learn it holds a significant impact on Jordan’s media presence. 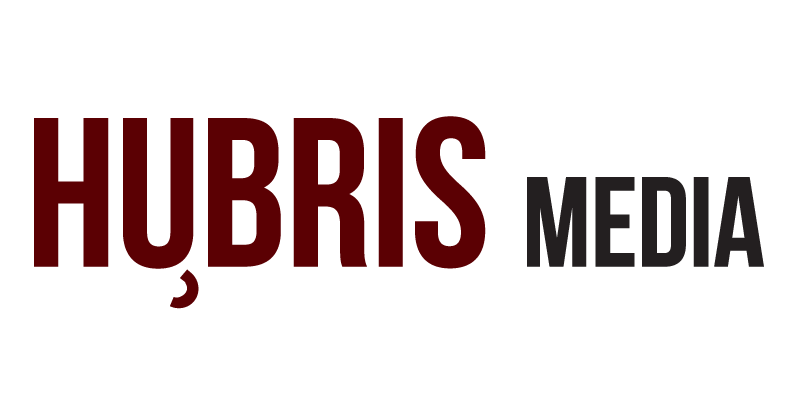 The Arab Women Media Centre, also known as AWMC, is an organization that works on developing the media spectrum for Arab women. 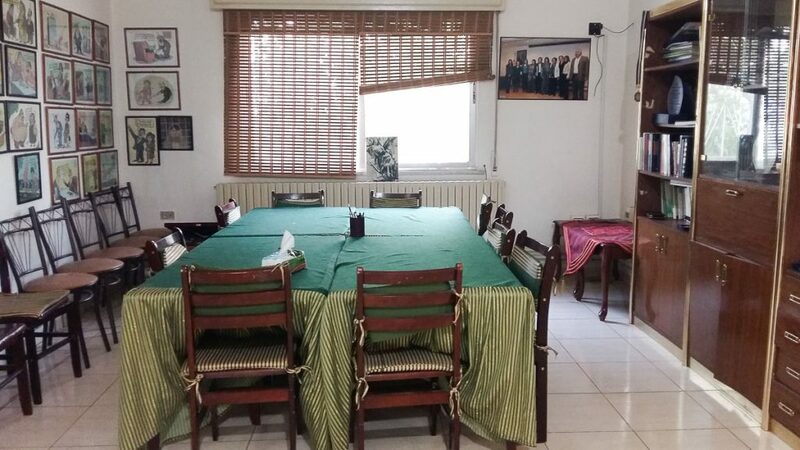 Only visible from a small sign with the writing AWMC, this centre has harboured many media projects that have shaped young Arab journalists today. 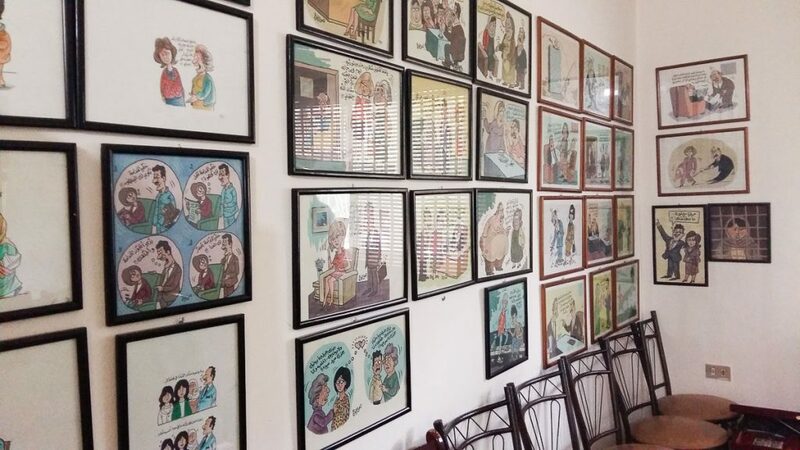 Beginning with five women journalist within press, television, and radio, the five Arab journalists felt a need to speak out about important issues not being covered in the community at the time. 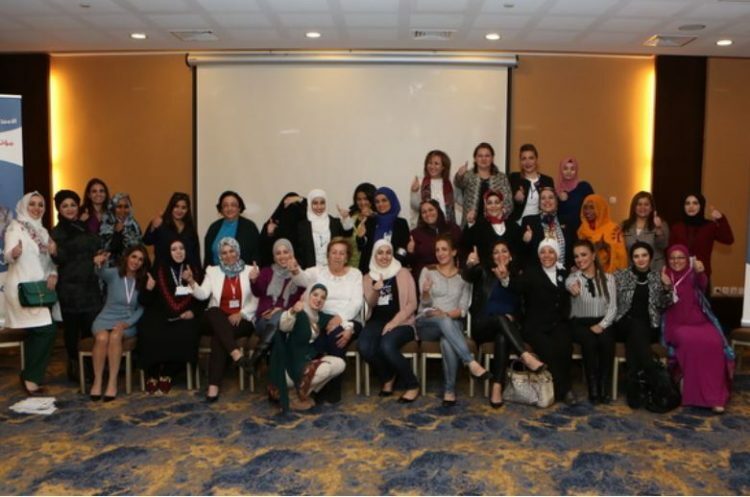 “As Arab media journalists, we have a good experience in media for at least 20 years and participated voluntarily in most activities of national organizations and institutions in Jordan and abroad,” AWMC founder and head manager Mahasen Aleman said. “Human rights, women, and children, those rights that were not given serious attention in media, we saw the need to establish a centre to train journalists and document the studies on these issues. 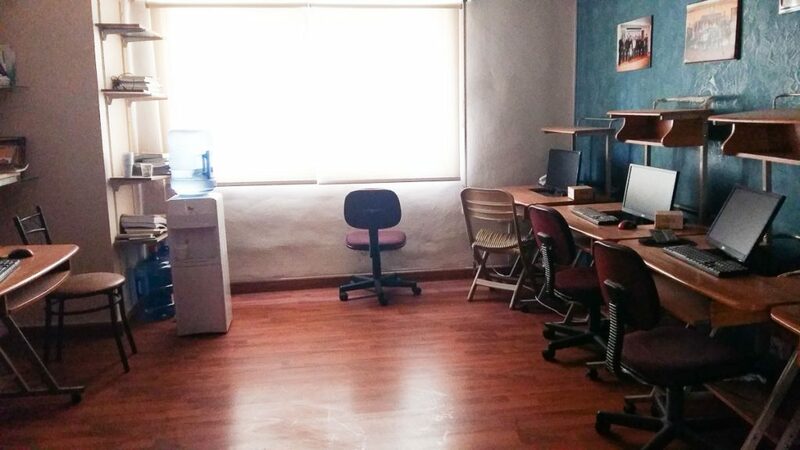 Established in 1999, these four women decided to rent an old building in the suburbs of Jabal El-Weibdeh, Amman, overlooking the Amman Citadel, an old historical site. 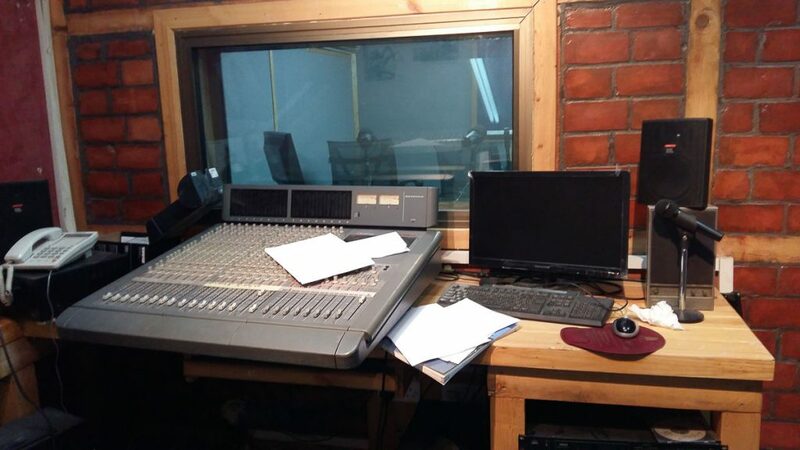 Mahasen said their goal was to create a safe place where women and youths would be empowered to pursue a media career and cover stories lacking limelight. “The Media Center is an important institutional product for creating and empowering women’s media competencies, especially at the level of their need to encourage and enhance their confidence as a media capable of being in a serious and genuine responsibility,” she said. 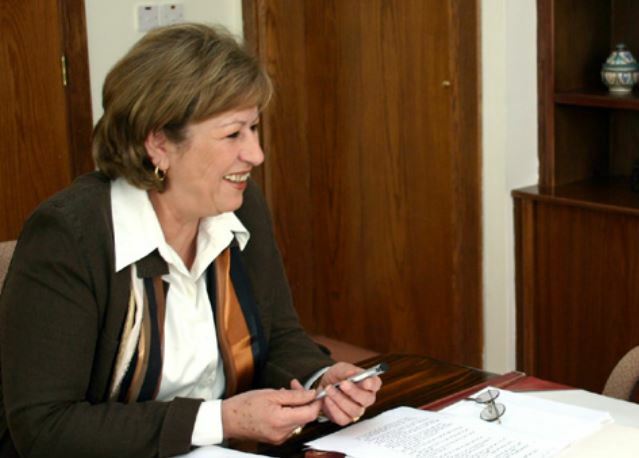 Jordan has one of the lowest representations for women in media, with men earning three to five times as much as women in governance and top management roles. Mahasen said she would like to see more women in the media industry, especially with Jordan having one of the lowest rates of women journalists. “I believe in creating and empowering women’s media competencies, especially at the level of encouraging and enhancing their confidence within the media, capable of taking on serious and genuine responsibilities,” she said. Reflecting on the possibilities of the AWMC, Mahasen saw greatness for its presence, hoping to expand it on a national level. “My personal goal is to increase the branches of the centre to include all the Arab countries and to create more Arab women media journalists, just like in Amman,” she said. The low number of women journalist in the MENA region is also due to the high number of gender wage gap. MENA has continued to place last at the global gender wage gap index, though there are more improvements seen from various countries within the region. According to a 2016 report by the World Economic Forum, MENA has managed to improve 60 percent of its overall gender wage gap, however, remains at the bottom globally and another report has also shown that in UAE, though women are expected to make as much as men, only 42 percent of females participate in the workforce. This imbalance has caused the media industry to scarce for women in the industry. 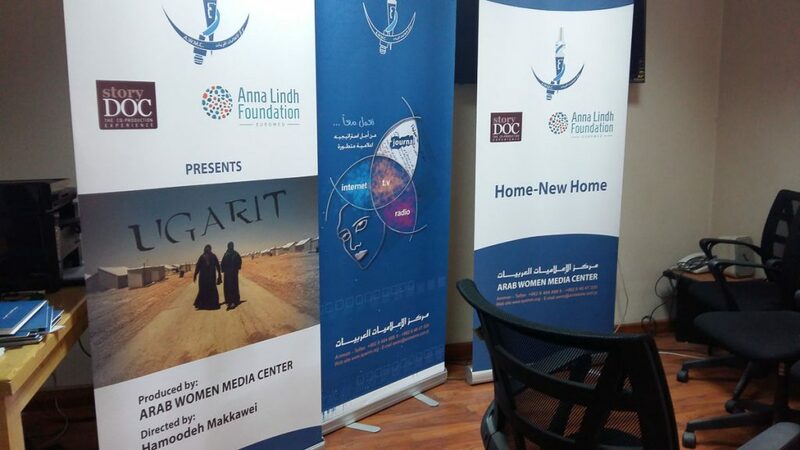 “There is a constructive relationship between the Centre for Arab Women Media and media,” Mahasen said. The founder of AWMC stated her hopes from the media centre, to be an effective platform in influencing the media and those involved. 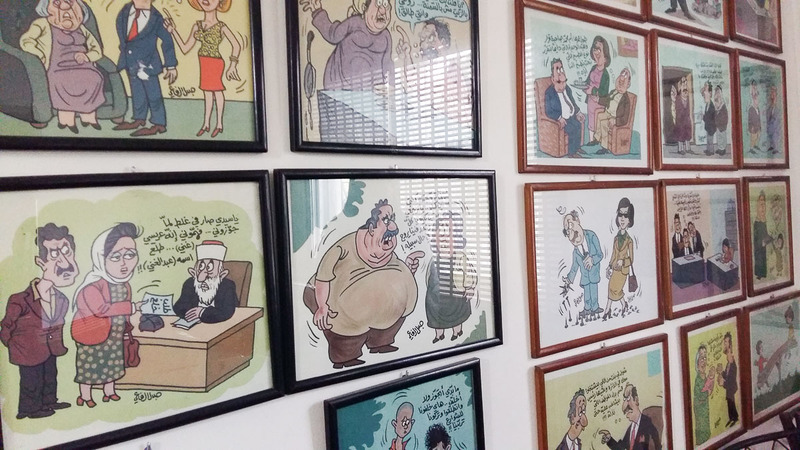 Satirical cartoons by Palestinian artist talking about women’s rights hung along the walls of the AWMC office. Working on the AWMC was never an easy task, with many challenges faced. Mahasen said though happy to arrive at her current status now, it was not always a smooth journey. “I have faced many challenges, but thank God, they were overcome. I believe that there is nothing impossible we can do,” she said. The media advocate said she would like to bring women together to support each other, especially within a hard climate of women in media. Women’s representation in media is currently seeing greater developments, however, it still does not remain a common practice amongst Arab women. “I hope that Arab women in media will reach decision-making positions and be representatives in the Arab parliaments, by electing and socializing an honourable message,” she said. 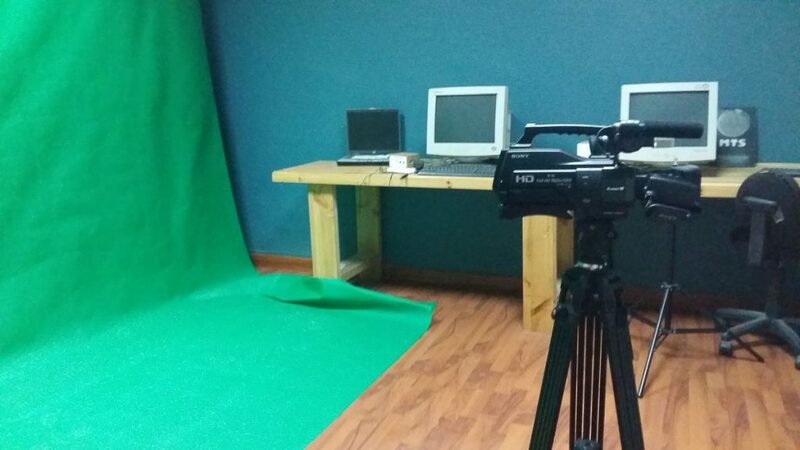 The AWMC is looking to not only spread the media industry amongst women in Jordan but also around the region. 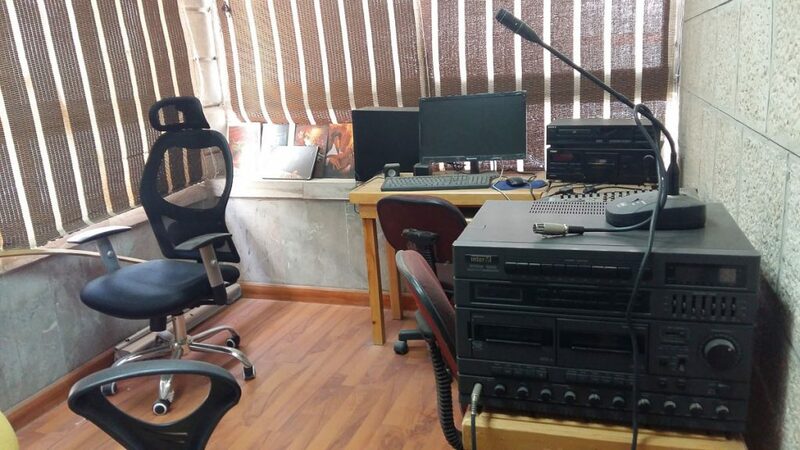 Having recently worked on training Syrian media professionals residing in Jordan and Syria, as well as local Jordanian women to take part in the municipal elections, Mahasen said they aimed to create a strong presence in the region and overall media landscape. “I call on women in the Arab world to come together and not work as individuals against each other. So when women are united, we can face many obstacles placed by men of power,” Mahasen said. “I learned that any challenge may try to weaken the vital position of the centre in the media. 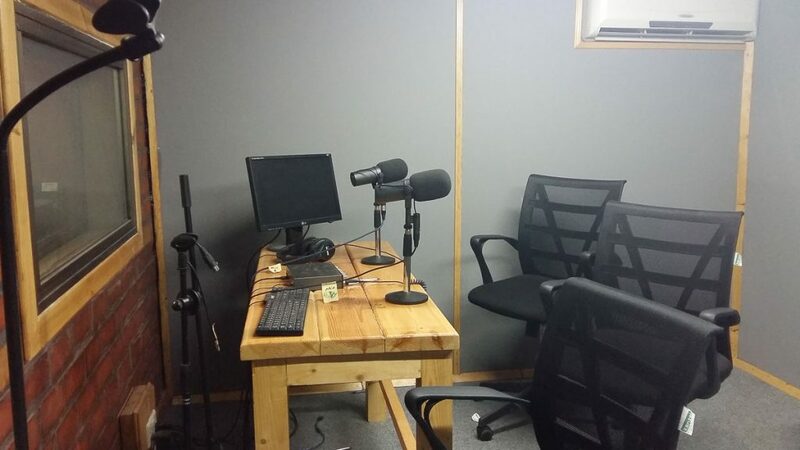 The Arab Women Media Centre is an organization focused on supporting Arab women and the youths in pursuing a media career through training and education. 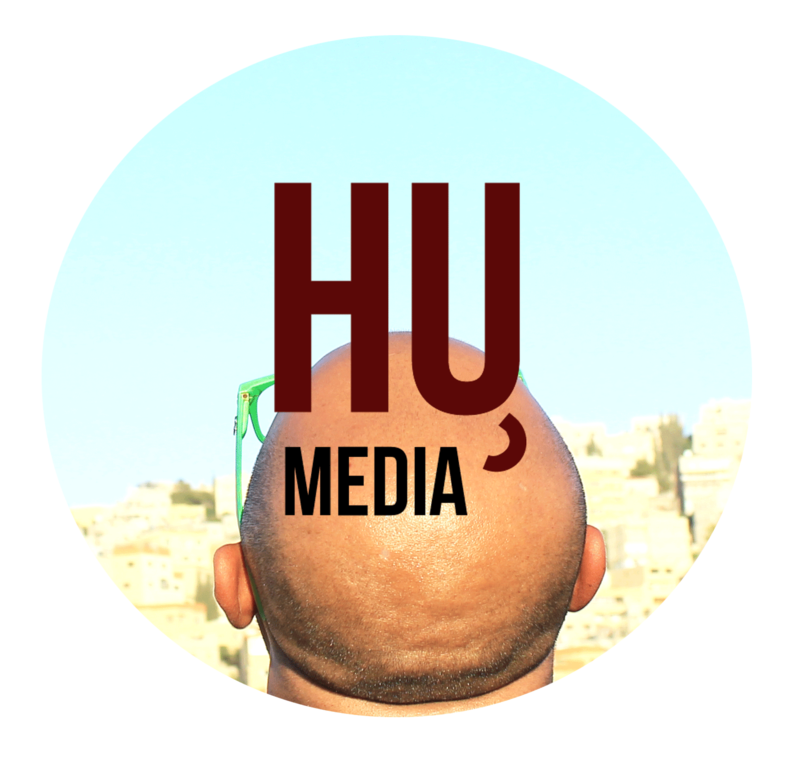 Founded by four Arab women journalist, they wanted to encourage women as well as cover topics that lack attention within the region. 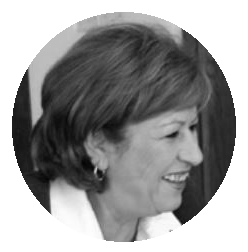 The AWMC co-founder and current head manager Mahasen Alemam is now in charge of the centre and was a former journalist with over 20 years experience. She hoped this centre would encourage a new generation of impactful journalists. For more information about AWMC, check out their website here.